At DSELIGHTING, we will create custom lights to match your signature style. If you don't see what you want in our products list, bring a picture or a sketch and we will make it. 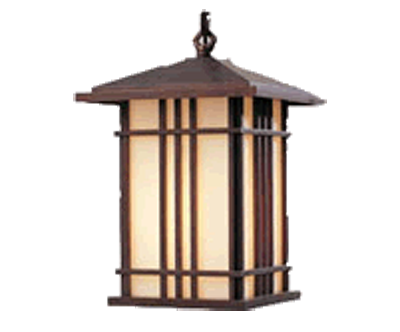 Our lights are handcrafted featuring a Natural Patina processs which is NOT painted on or powder coated. Have any questions give us a call.